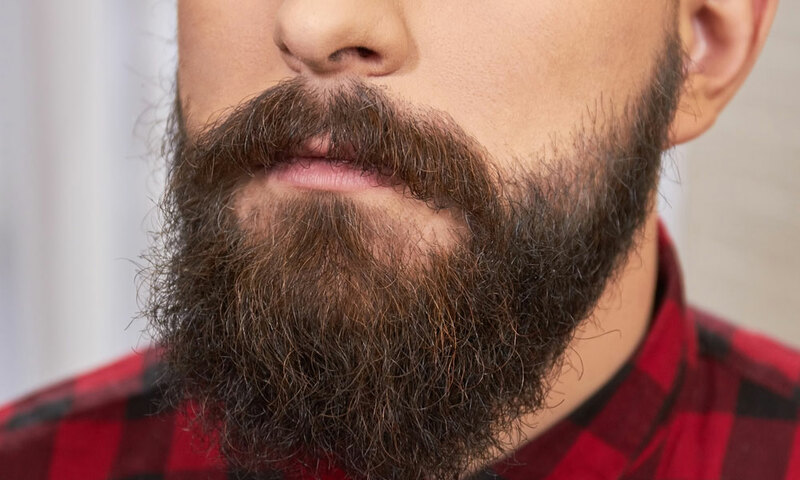 Although long, thick beards look fabulous, sporting one could be telling the world you have small balls. According to the results of a recent study published in the Proceedings of the Royal Society B journal in April, there’s a correlation between masculine traits and testicle size. The study included 100 species of hominids, including humans, and researchers noticed that testicle size ranges by species. While some primates possess testicles the size of Skittles, others have sets the size of tennis balls. The Australian researchers also questioned whether or not the size of the balls designated dominance among the varieties which were mating. They learned that the species with the tiniest nuts had the most striking physical features. According to the research, this connection also appeared to manifest for homo sapiens. Grueter says their conclusions “clearly show[s] that you can be well-adorned or well-endowed, but it’s hard to be both,” because it requires too much energy. 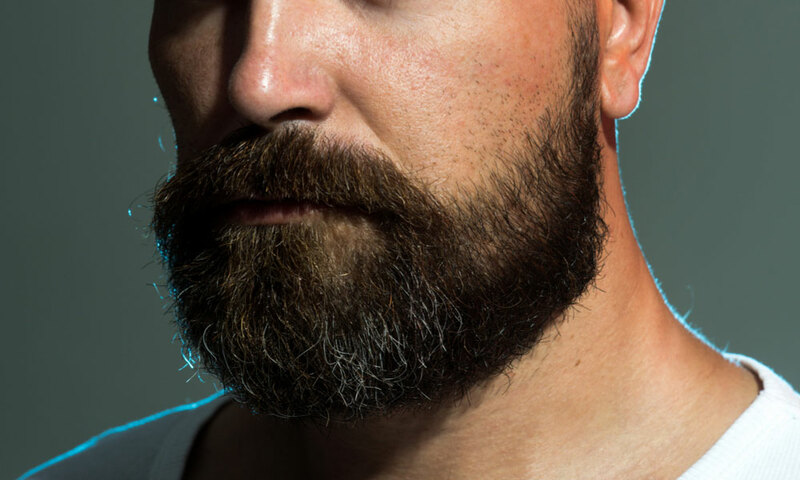 Appreciating the fashionableness of facial hairstyles, it seems for humans, slightly reduced facial hair volume is worth the trade for big balls.